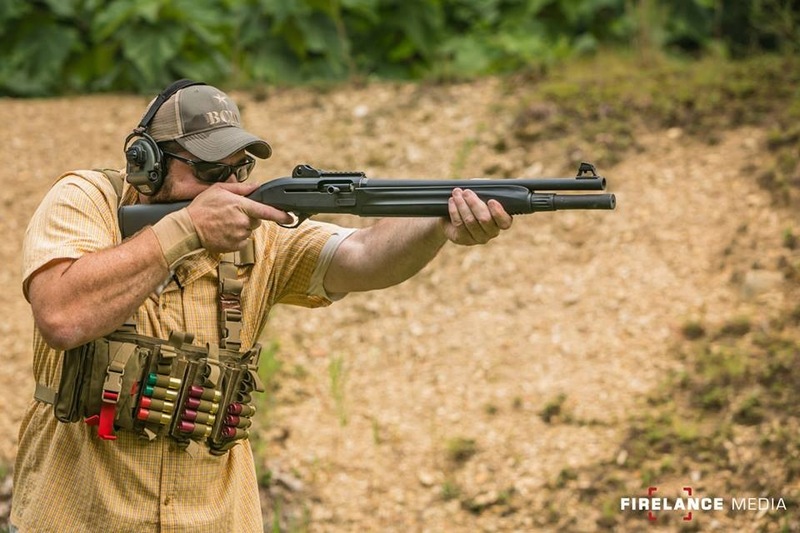 A functional and practical shotgun chambered in 12 or 20 gauge. If available, a spare weapon system is also an excellent idea. A minimum of 400 Rounds Birdshot, 50 rounds Buckshot, 50 Rounds Slug.